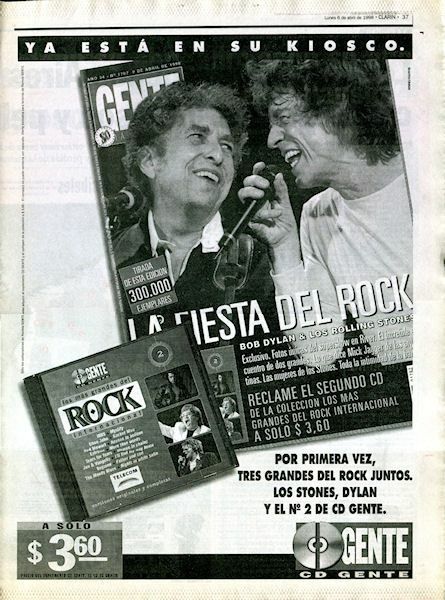 6 April 1992, advertisement for GENTE published in the newspaper CLAR�N. 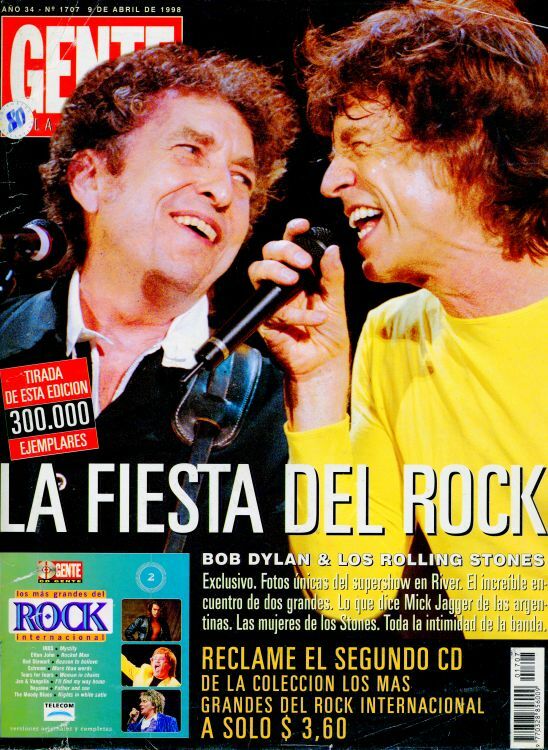 August 1993: booklet #4 of the series 'La Historia Viva Rock & Roll', came with the magazine GENTE, Editorial Atl�ntida, 4 pages. 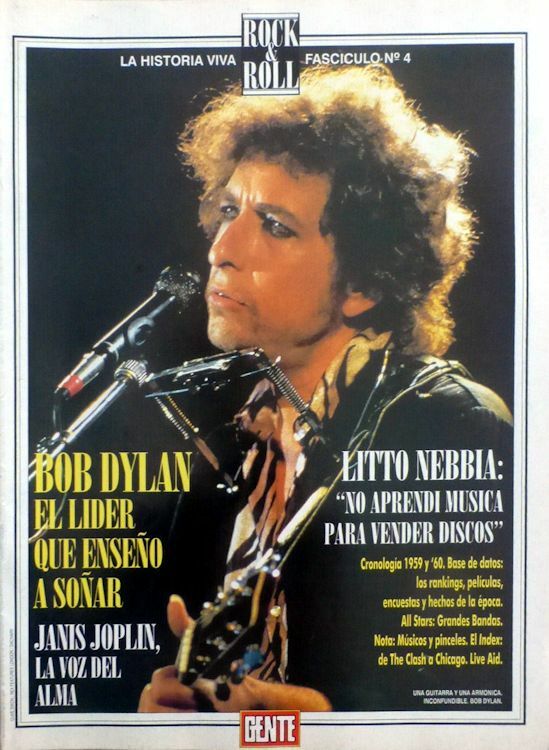 Thanks to Sergio Mariano Romay for the scans and explanations.